After a long drawn scuffle with President Trump, the Richland native Jim Mattis had to resign and will leave the office on the 1st of January 2019. The contention started after Trump’s statement of troop removal from Syria. President Trump wanted him to leave rather resign on expected February 28 of the next year. But, after all these developments in the Washington D.C. Jim was not shaken a bit. He was as strong as he used to be. 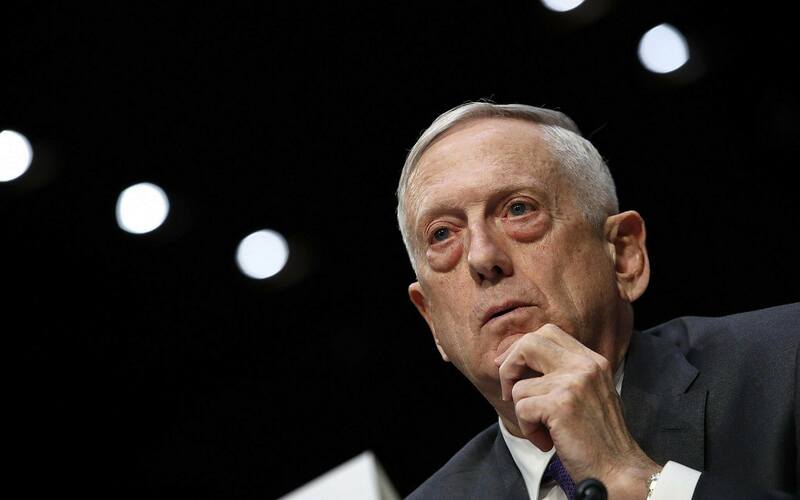 Jim Mattis called his younger brother Tom Mattis and informed about the whole incident. Tom Mattis in an interview from his home in Richland said Jim was very normal and calm. He had neither any anger on the Trump administration nor any regret of going against President Trump. He also said that the Whole nation knew what Jima Mattis is and his integrity. When asked about the next course of action of Jim, he said he was unsure of any plans he had for the next days, he even denied of confirming Jim visiting Richland anytime soon. Both of the brothers have grown up in Richland, their father was working at the Hanford nuclear site and their mother at the age of 96 still is residing there. Last week a wave shock was sent through after the resignation letter of Jim Mattis for disputes with President Trump regarding removal of 2000 troops from Syria. He had issues with the Trump regarding the way Trump handled the situation linked with alliances. As per Jim, the strength of the United States is linked to the alliances. And the decision of removal may not be the perfect step for alliances. Tom said his brother was not ready for retirement as of now. He said he had much more to give to the nation. He also advised everyone not to assume that the service for the nation of Jim Mattis would be ending soon, and even with the resignation, he had served the nation in the best possible way. Tom Mattis also had served in the Marine Corps for six years that includes the term at Vietnam at an artillery battalion when his younger brother was in the Central Washington University. Tom said that the choice for the service in the Military was due to the upbringing they had. Tom says that the loyalty of his brother is with the people of the United States and the Constitution of the United States. Jim Mattis is said to be the person to give the best and rational advice irrespective of the consequences he had to experience. Jim Mattis served in the Corps for 44 years retiring in 2013 as a general. Then he used to work as a visiting fellow at Stanford University’s Hoover Institution. And, in 2016 he was invited by the Trump administration to serve as the Defense secretary. Tom Mattis had never expected to see his brother in these holidays. Jim was scheduled to visit the Middle East to spend time with troops deployed there. Though totally unexpected, Jim was made to resign for not consenting to Trump’s decision. We should see how the new Defense Secretary works, who also happens to be hailing from the University of Washington.